Compared to the former version i made further corrections to the street and rail net regarding the mountain slopes and with a edited height map. No more streets and rails hanging at the steepest slopes and running over the highest mountentops. Now they are running through the valleys and when climbing a mountain the map_h is edited. 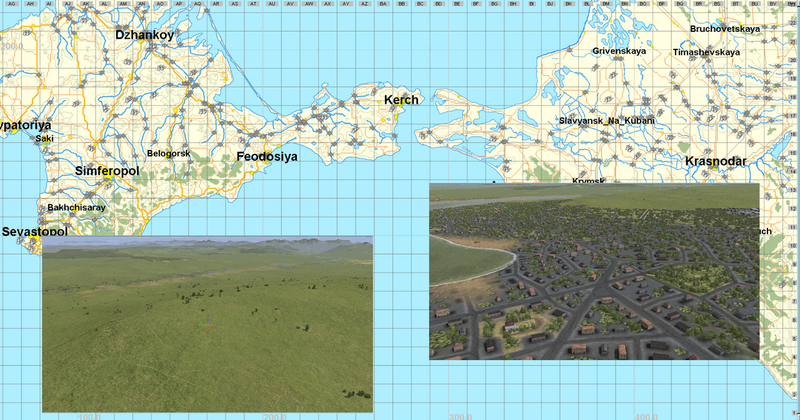 I also added some roads and rails specially to the crimea. So there is a railroad along the southern shore now. There are also a lot of corrections to the positions. length and kinds of the bridges including the height of the connecting roads, so they will not longer disappear into the ground. A few other minor corrections to the map_t and the map_h are also done. The ed_m files are adjusted. Installation to an allready existing map: Just overwrite the files. This map is a mixture map. 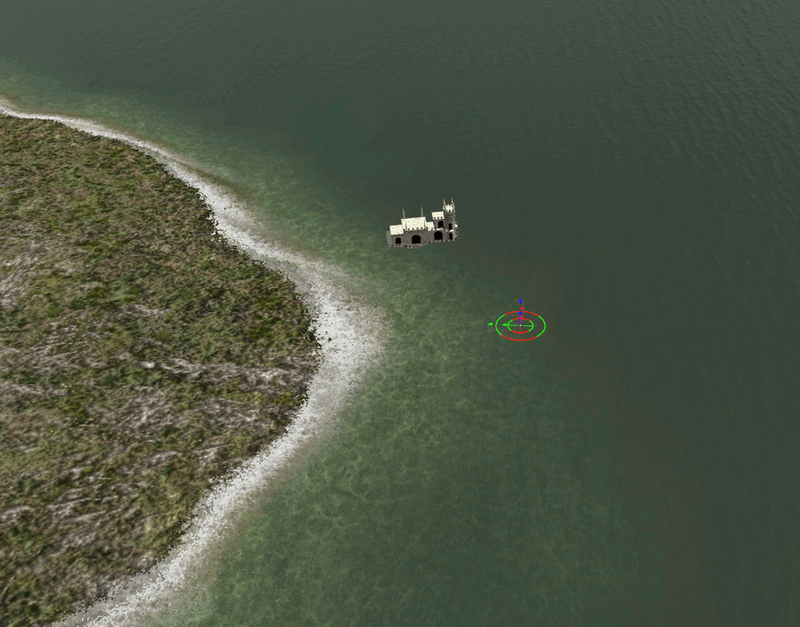 Basis is the BlackSea map that came with 4.13. 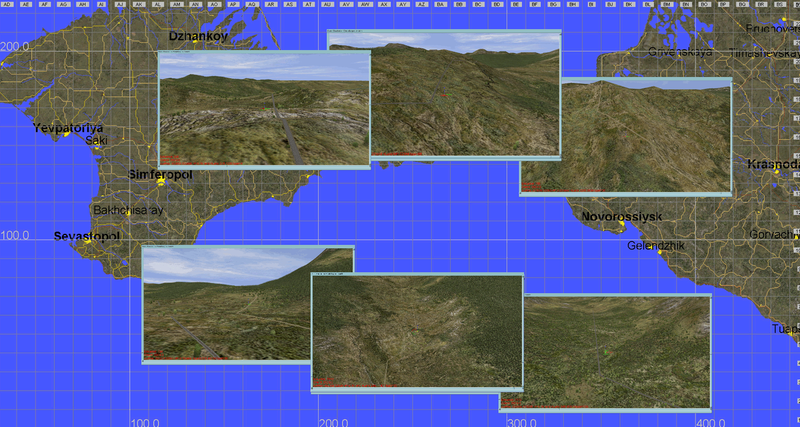 This was a merger of the older Kuban and Crimea maps, all with a very simple texturing and populating. 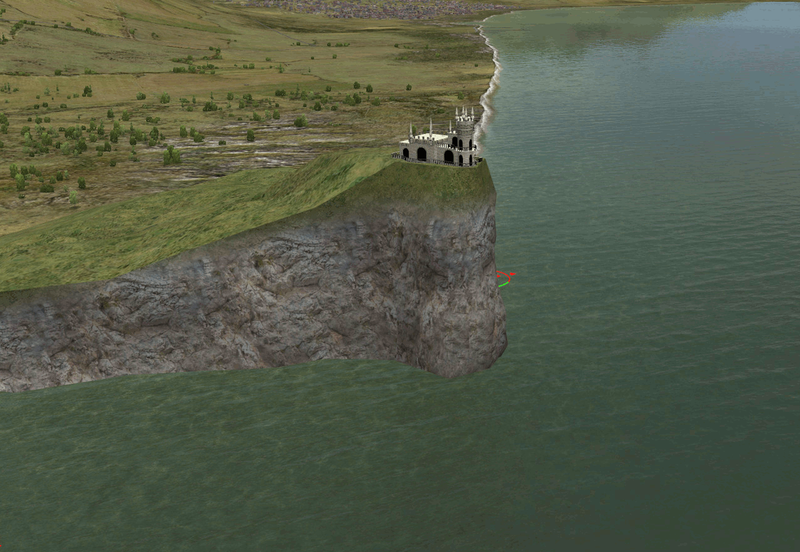 The texturing in my version is from the modded versions of the Crimea and the Kuban map. 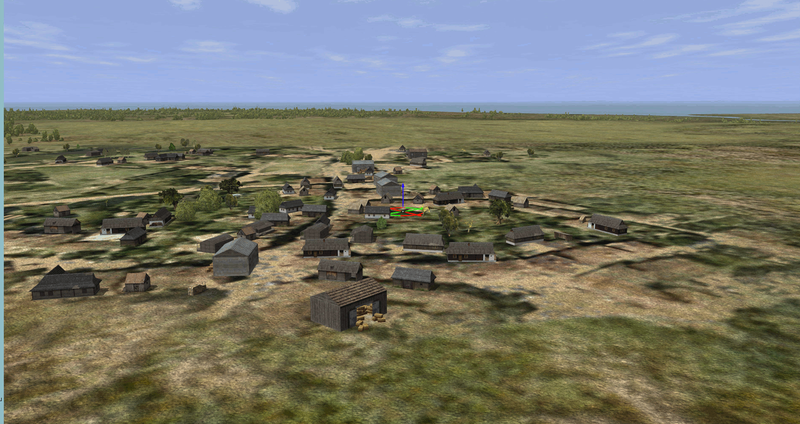 Origionally the textures came from the Smolensk map. 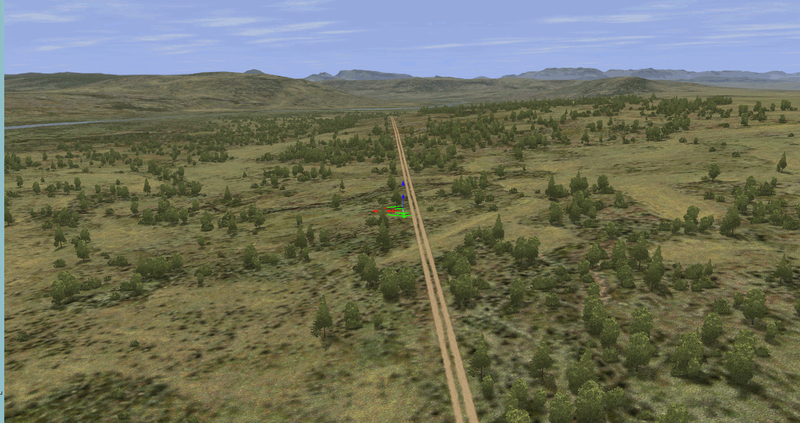 I added a tree mask to the tree files to keep the auto generated trees away from the roads and rails. I little bit closer. The harbours also where very simple in the original maps, so i enriched them a little bit. A partly view over Novorossiysk, also a harbour city. There are a lot of objects around and flying low over the two or three biggest towns definetly gives low FPS with my Geoforce GTX 1060 6 GB. But there is no slide show and sinking a destroyer in the harbour of Sevastopol with a Ju 87 made no problems at all. 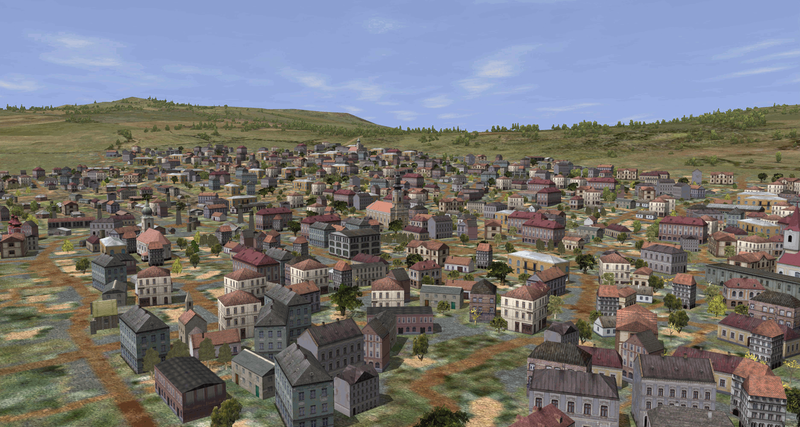 Nevertheless the bigger towns may be a task for your video card. 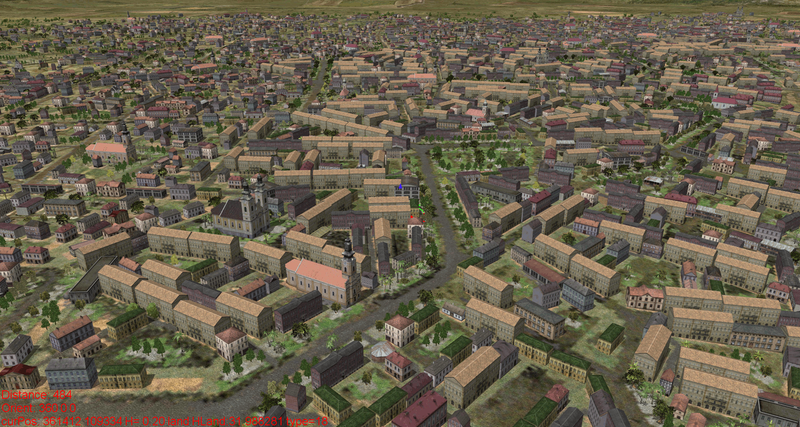 To create the towns and villages i used the CityBuilder programm and to populate the map ObjectSet. A main avenue in Sevastopol. I read an article about the Crimea that mentioned an italian like climate and "palms everywhere." But i got a hint that these conditions are limited to the southern cost. So i exchanged most palms to broad trees and only about 20.000 palms along the cost survived. One of the many smaller cities. Like the bigger ones most of them have also an area with small industry. A small village. Originally these appear only on the Kuban side of the map. But there are a lot of roads and even rails suddenly ending somewhere in the wilderness, so i gave them a meaning by adding smaller towns and villages there. 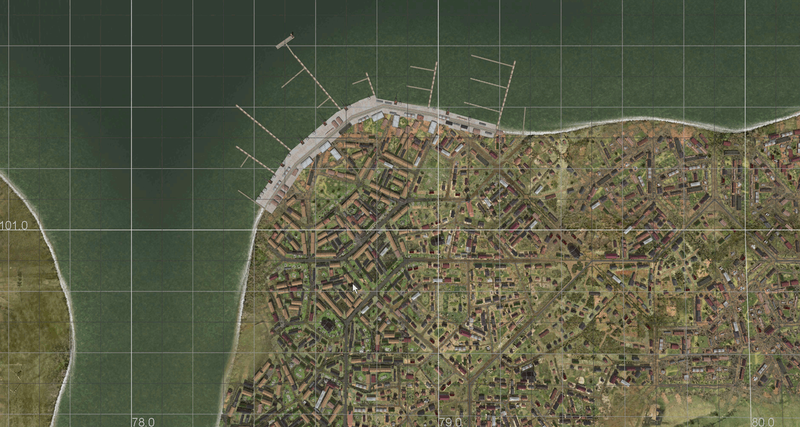 To add a fully population with hundreds of smaller villages, kolkhozes and farms the map is to big. Static.actors size now is about 3,6 Mb. One of the few concrete airports. I don't know if these are historically. Most are field ports. All airports are from the original map. The town in the backbround also is Novorossiysk. Installation: Throw the "maps" folder within the download into that folder, where your "maps" folder for the modded maps is. The map saves with BAT and VPmedia. For Modact 5.3 (and also higher, i assume) you need additional entrys to the static.ini when using the originall small static.ini (227 KB in my case). I use a bigger one, i think that came with the BAT installation, but i'm not shure where its from. So i added it to the download. With that also Modact5.3 saves. I don't know other installations so i'm sorry if the map doesn't work with these. This looks absolutely stunning! Thank you for this! Thank you for your hard work. Hope to try it soon in BAT. Many thanks for your grand contribution! Works in VP Modpack. Did a tour around it in an A20. Excellent work Nowekat, congratulations. Thank you for your comments, i hope you will enjoy the map. Without the rock it's a danger for the air traffic, so i allready fixed this last sunday morning MET. If your actors.static is dated from Sunday, 12th of August, you allready have the fixed version. You should leave it there and place a bunch of balloons above it! WOW! What an amazing looking landscape map! Truly a work of love and a work of art. I assume it's not the "maps" folder itself but contents of the "maps" folder, right? At least it worked for me. 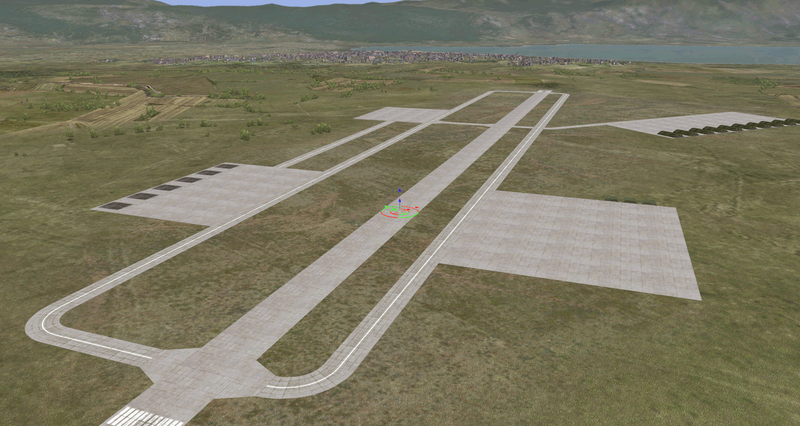 Just made quick flight over Sevastopol. It looks more, much more natural compared to earlier versions. Finally it's a city and not a strange collection of random ground objects. Well done indeed ! 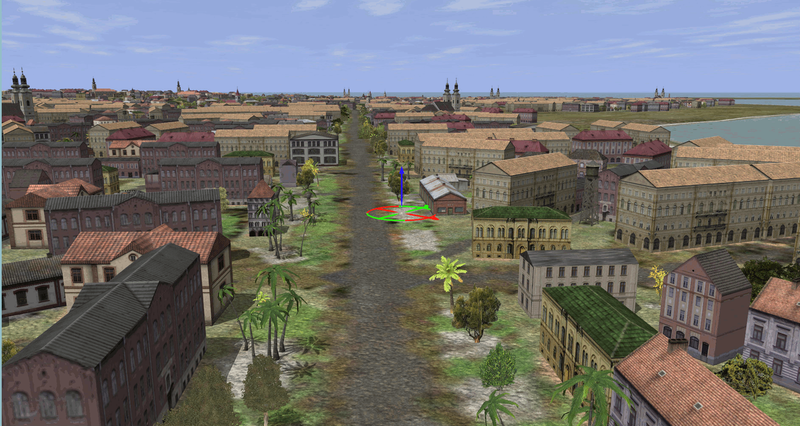 "Purists" could mention palm trees and too many churches... On the other hand it opens possibilities to scenarios with "alternate history" (non Soviet) of Sevastopol. Why not. And just one real "thorn in the flesh"... Those breakwaters at the entry to Sevastopol Bay. They didn't appear in real life until late 1970s. 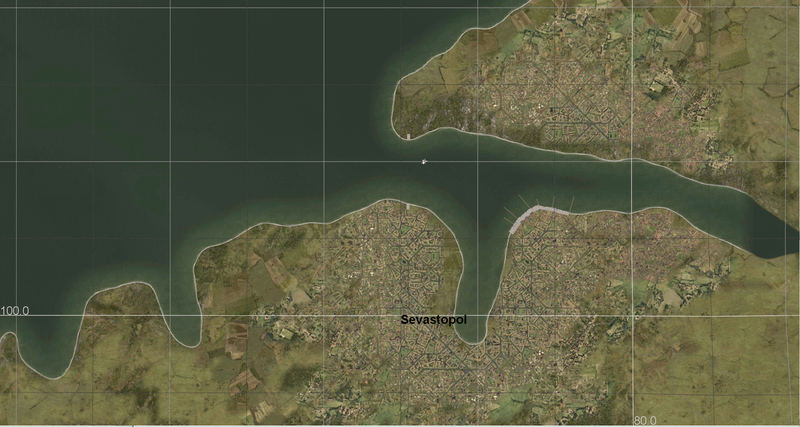 Original mistake of Oleg's team has been replicated in all Crimea/Black Sea maps editions. Is it possible to delete them, I wonder? Some of the cities/towns in this version are on the original maps just bigger villages and that is correct. Not sure how hard it would be to correct this. Hello, there may be some flaws in this map and your sources are obvisiouly better than mine. The biggest flaw is just not mentioned: The map_h isn't edited regarding the roads and streets. Seems that the Kuban and Crimea maps had been published unfinished and also the original Black Sea map is still unfinished. It would be no problem to cut them down to a smaller area. Installing the map seems to be easy, as there are a lot of downloads and no complaints. Or all of you just know how do install it properly. I reworked the map, mainly the street and rail net and fixed the steep "roads of horror" in the mountain areas. The link in the first post is updated.